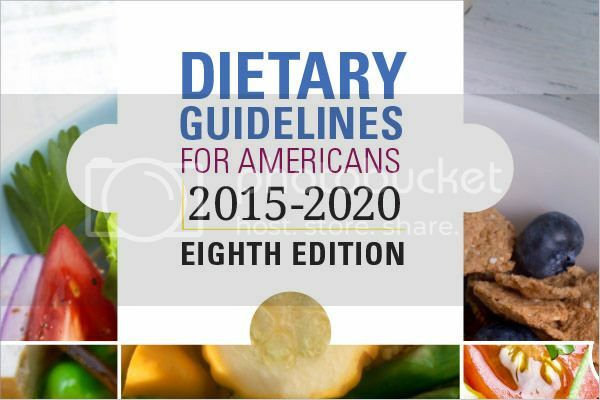 Every five years, the United States Department of Agriculture (USDA) convenes a panel of experts on nutrition and health called the Dietary Guidelines Advisory Committee to determine the Dietary Guidelines for Americans and they recently announced the latest version in force now through 2020. We've been following these guidelines closely hoping they would make major shifts away from the same old failed conventional wisdom that has plagued us since 1980. And when I interviewed investigative journalist Nina Teicholz, author of the New York Times bestselling book The Big Fat Surprise: Why Butter, Meat and Cheese Belong in a Healthy Diet, about the potential changes in April 2015, she was hopeful that things would be different this time around. 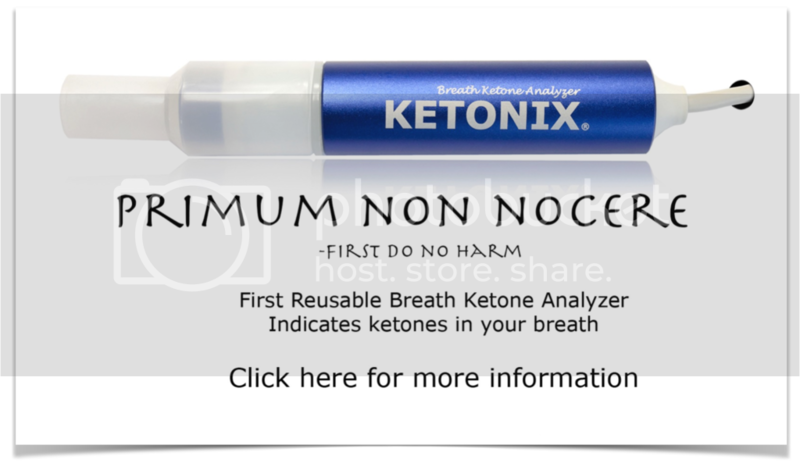 But in this exclusive Periscope interview (see all his daily Periscope videos at JimmyScopes.com) our host Jimmy Moore recently conducted with Nina, she shares the full details on what was put into the Dietary Guidelines. Listen in as Jimmy and Nina give you the full details on what if any improvements happened with the latest updates.